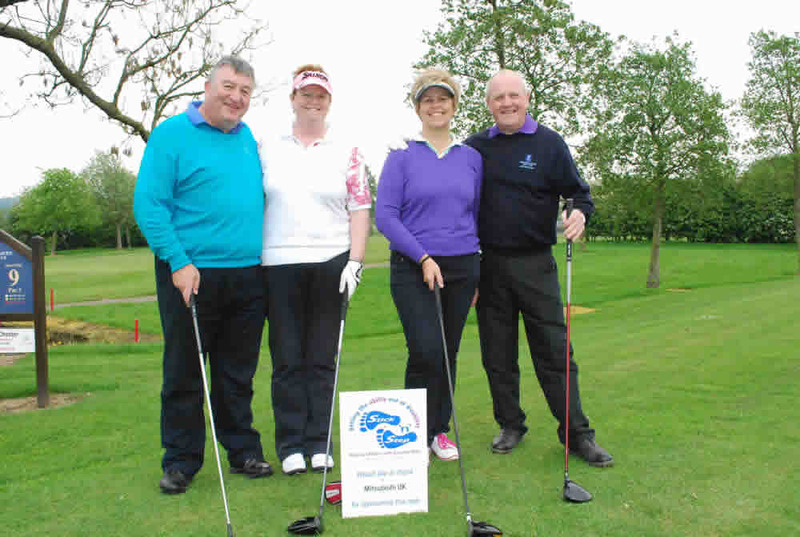 Whether its a company golf day to host and entertain your key clients, a day out of the office for team building, or a day to raise money for your favourite charity Pryors Hayes can offer you the perfect venue for your event. Our usual corporate golf days would kick off with breakfast in the clubhouse or alternatively on our new events & conference venue, then its time to tee off. Refreshments or a light bite can be offered at the 9th hole and our drinks buggy can be on hand throughout the day to provide your guests with on course refreshments. Post golf, our superb facilities will provide the perfect environment to unwind and relax with clients and colleagues over a fabulous sit down three course dinner or BBQ in our gardens. “Pryors Hayes is the everything a modern golf club should be about: friendly, welcoming and fun. It’s an ideal course to host a corporate or society day as the course challenges the experienced golfer but doesn’t punish the occasional player. The clubhouse is a great place to socialise post game and everyone just fits in. The new facilities make it a perfect venue to hold an event, which is why we are holding our tenth consecutive charity day there this year. 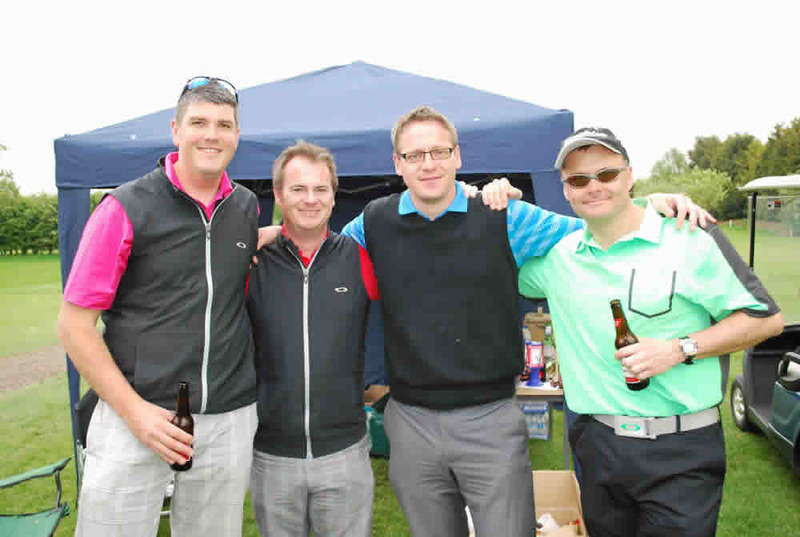 — Rob Palmer, Sky Sport and organiser of the Stick n Step Golf Day.